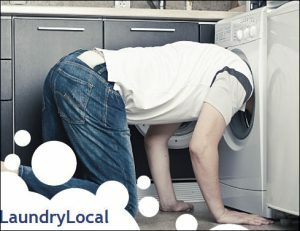 If you have enough on your plate, and the last thing you want to do is your laundry, then check out LaundryLocal.com. The new service, which is currently available in New York City and Los Angeles, is easy and convenient to use and completely done online. Just go to their website, enter your location, and then schedule a pick-up and delivery time with one of the pre-screened launderers and dry cleaners. If you’re a bit nitpicky, you can even customize your order with special instructions. Afterward, go online to check on your order and pay for the service. One thing to note is that prices vary by store and that launderers and dry cleaners charge by the piece with a $35 minimum. If you’re in a time crunch and need pieces back that same day, be sure to pick a location that offers same day service. And if you’re going out of town or on vacation and can’t pick up your laundry right away, they will hold it without a storage fee. You can also call 1-888-702-WASH for customer service questions and more information.